Gigs: The minimum age is 8 unless with written permission from venue management. Under 14s must be accompanied by an adult. 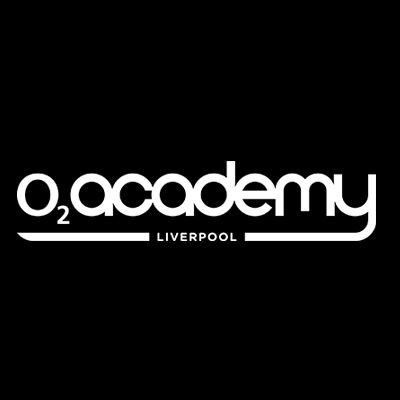 In September 2003, O2 Academy Liverpool launched with local heroes Shack and quickly made a fantastic names for itself, thanks to its unique warehouse feel and secondary stand-alone venue, O2 Academy 2 Liverpool, that not only offers great diversity for club nights but also acts as a showcase forum for unsigned talent from the surrounding areas and a platform for new bands on national tours. Since opening, fans have got up close and personal with artists on their rise to the top.